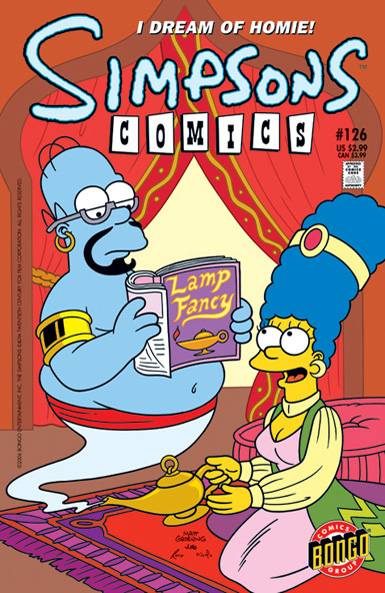 Ala-diddly-addin and His Magic Lamp. Apu Baba and the Four Thieves. SinBart the Sailor. They're all here as Sheherezade fights for her life by weaving an abridged and adulterated Arabian nighttime adaptation for King Moemar Shahryar.